When it comes to growing their companies, home remodeling and home repair businesses just like yours turn to us. That's because we offer a total digital marketing system along with an expert service team who works with you every step of the way. Plus, we’ve worked with thousands of home services businesses – from plumbing and HVAC repair to flooring, roofing, kitchen and bath remodelers, and more – so we have the data insights and experience to know what works to drive you more customers. Get the power in your hands with visibilty and insights from our team of industry experts. 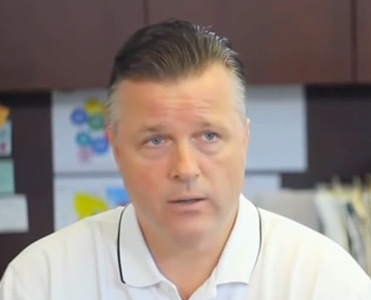 These clients shifted into digital marketing with ReachLocal and found success. Hear their stories or download case studies. Check out these digital marketing resources to help you grow your business. 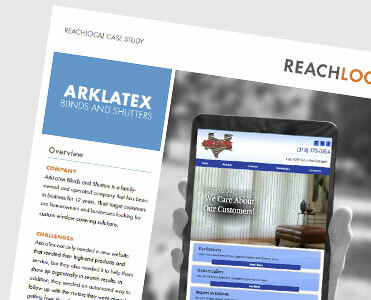 Read how this blinds and shutters business doubled its website visits and grew leads by 116% in just 30 days. 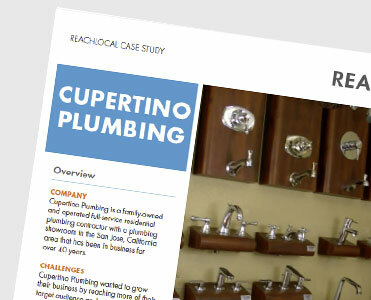 Read how a total digital marketing system helped this Northern California plumbing business see a 200% increase in leads. Discover how one Mr. Handyman franchisee doubled his revenue with online marketing from ReachLocal.